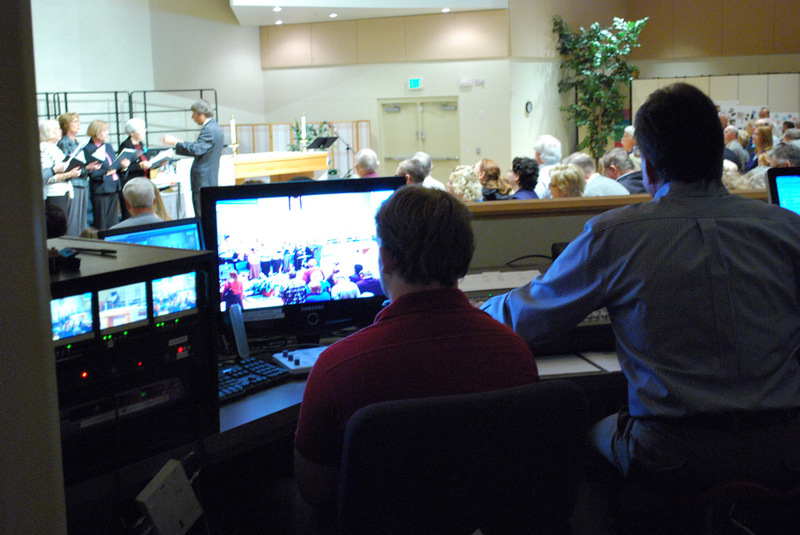 The Techie ministry assists in creating and presenting audio and visual aspects of the weekly services and special events. ‘Audio’ runs the sound board during services, while ‘Video’ operates cameras and recording gear. We’re also responsible for streaming services and events as well as editing recordings for use on the LOG website. 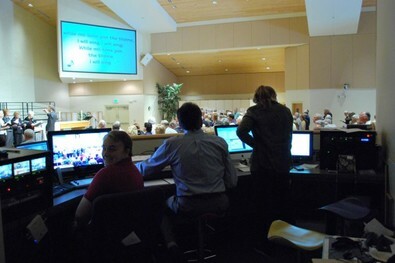 The Team also assists the church Staff with preparing the service and event visual programs using Powerpoint and Easy Worship software to project announcements, sermons, hymns and prayers during services.